Congratulation to all members of Nightfury. Your House treat will be organised soon. Outgoing Ambassadors were also thanked for their dedicated service last term. A commemorative Ambassador badge was presented to each of them. We thank you once again. Each class has once again participated in the democratic process by voting for their class Ambassadors for the Spring term. 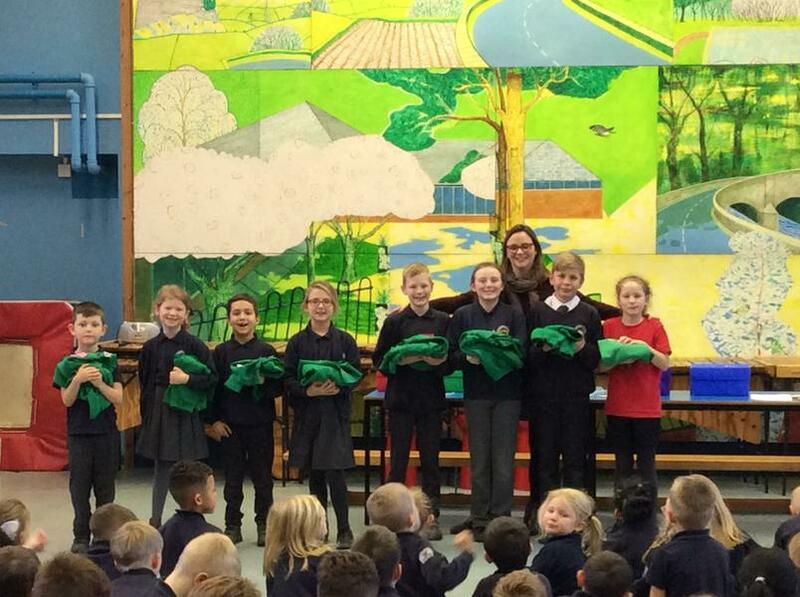 Congratulations to our new Ambassadorial team; we know you will be fantastic representatives of your peers and look forward to seeing you around school with your striking, emerald sweatshirts.